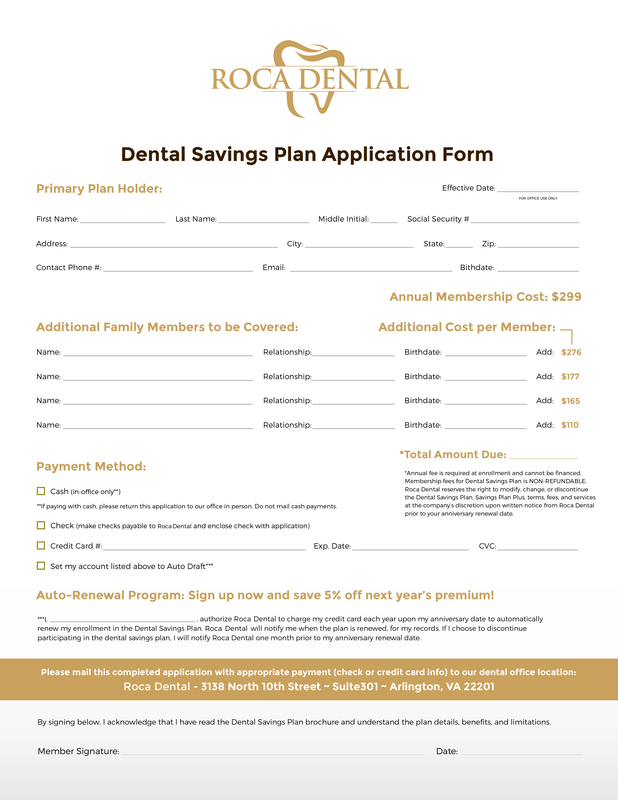 We are now offering an in house dental discount plan similar to dental insurance, but without the high monthly fees associated with dental insurance. 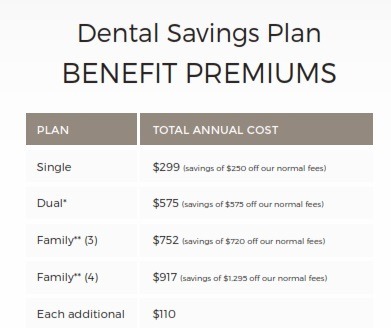 We have had several patients ask about what dental insurance plan to buy for themselves. Unfortunately dental insurance usually caps out at $1,500 a year in treatment. 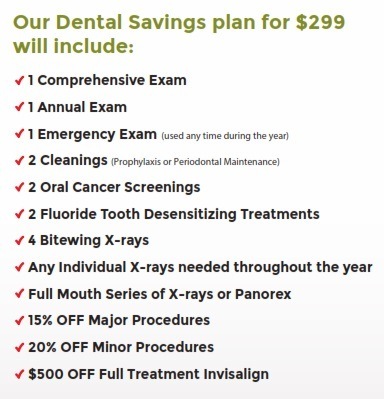 The major benefit of dental insurance is that is discounts your dental treatment. that the insurance company gives you, but at a fraction of the monthly cost.